My all time favorite Dot EVER! 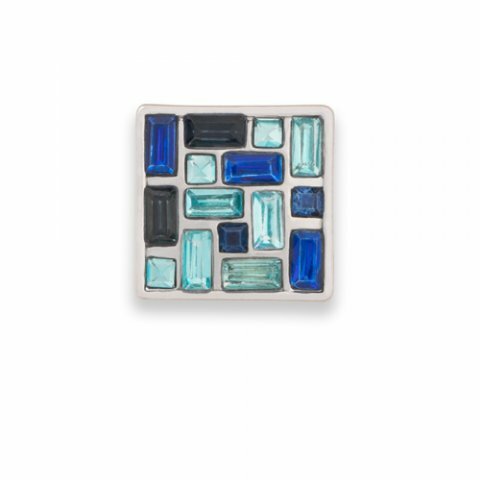 It catches light beautifully and works perfectly with all shades of blue. I get compliments on it every time I wear it - or should I say them, as I also wear it in earrings.